Edge strives to craft products that will make a sailor’s life easier through an eclectic combination of standard and custom designed products. Three decades ago, Maritronics made its mark in the field marine electronics. Today, it is the leading supplier of comprehensive service solutions for marine navigation, communication and automation control systems. 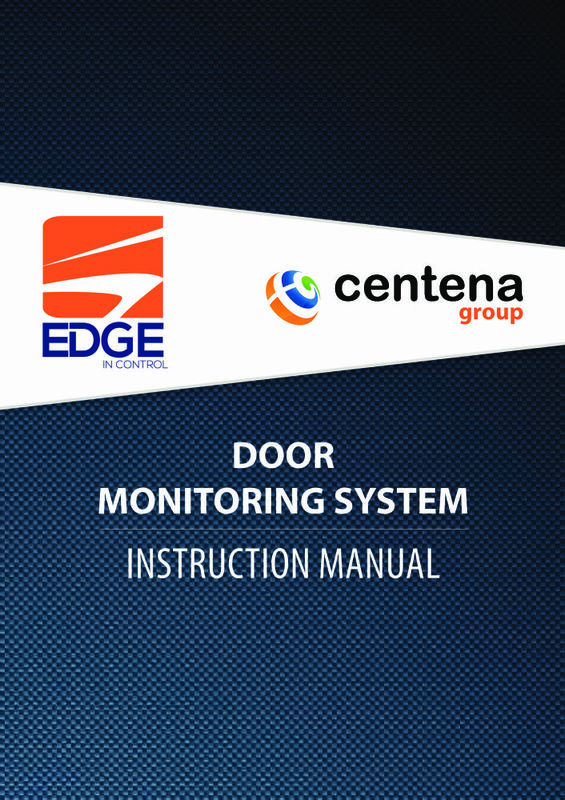 Edge – a Maritronics sub-brand provides integrated monitoring and control systems that are a devised using the finest products in marine solution. In keeping with the Maritronics tradition of ensuring 100% customer satisfaction, the products offered under Edge are completely customizable to suit your unique needs. 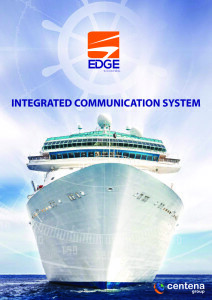 From alarm systems to customized switchboards, Edge aims to provide made-to-order marine automation solutions. As an added feature, Edge also offers features that prove to be useful in saving time, money and efforts in today’s technology driven world. 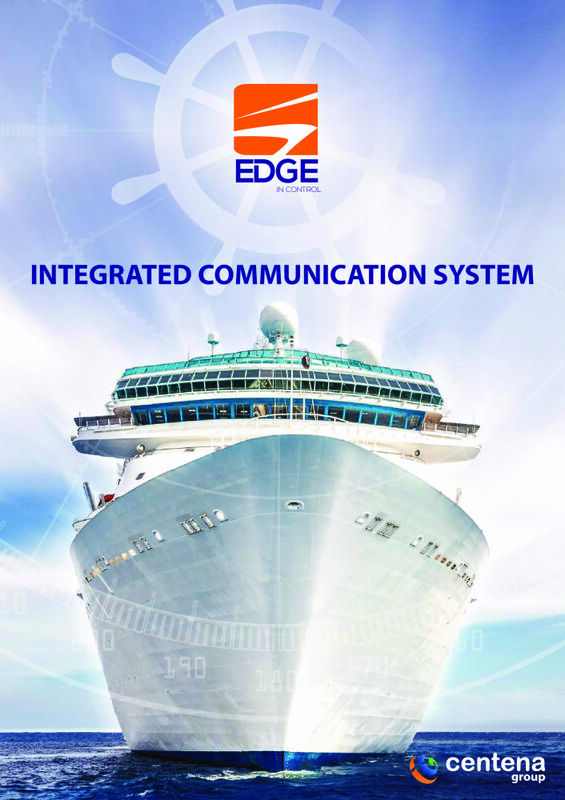 If tailor-made solutions are not your requirement, Edge also designs and develops off-the-shelf solutions that are fast becoming a necessary part of day-to-day marine operations and IMO regulations. Edge undertakes PLC based solutions that provide multi-dimensional features for innovative products. The brand also designs, develops and produces electrical panels for AC and DC power distribution. 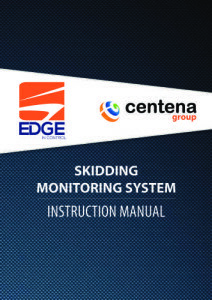 Edge products undergo stringent quality checks which includes three levels of assessment. The components used by Edge in its production units as well as the entire production procedure meet the highest quality standards to ensure excellent end products. The Edge team of skilled, trained and experienced engineers is motivated to achieve 100% customer satisfaction without any compromise in quality, functionality and ease of operation. The dedicated and technically qualified sales team believes in understanding the customer requirement and accordingly provides scalable, appropriate and reliable solutions that successfully gain customer confidence while forming a base for long term relationship. The brand is in the process of getting the production and project module certified by LR as part of ISO in 2016. At present, Edge’s project and production module is approved by the occupational health, safety and environment (QHSE) team. Edge strives to provide round the clock customer satisfaction through each of its product offerings. Right from customizing its products to suit client needs to providing reliable, timely and efficient service support, Edge has made customer delight the backbone of its business. The Edge service network provides 24 X 7 service support for automation systems within the UAE, Middle East and Indian Subcontinent. Backed by a robust fleet of 40 engineers, based in the UAE regions of Dubai, Fujairah and Abu Dhabi, the team extends its service support across the GCC countries and the Indian Subcontinent. The Edge FTF ratio for service support is an impressive 97%. They even maintain a strong inventory of stock of all spare parts in three warehouses across UAE. A brand under Maritronics, Edge provides integrated monitoring and control systems that are devised using the finest products in marine solution. Innovative and Customized automation solution by our experienced in house team under the brand name EDGE – e.g. Alarm Monitoring, Tank Gauging solution, etc.